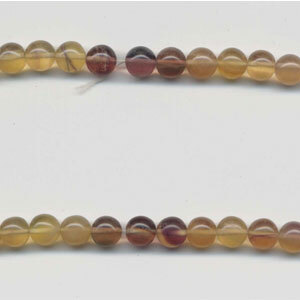 Shakun, a leading manufacturer, exporter and wholesaler in the field of Precious and Semi-Precious gemstones and beads offers a wide selection of beads and stones in varied shapes and sizes. 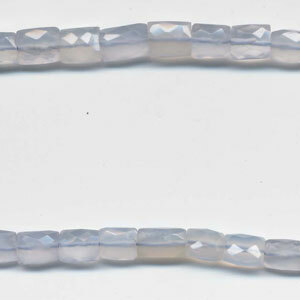 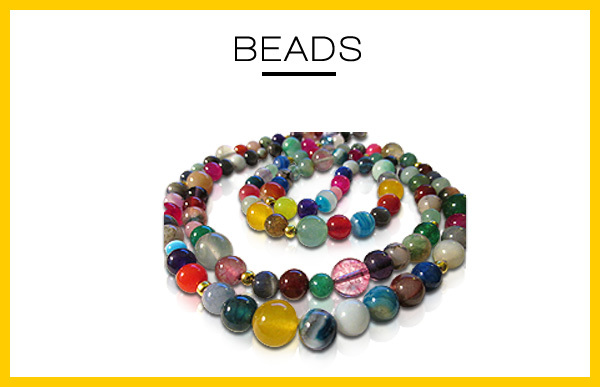 Semi precious stone and beads are frequently used in making of quality and eye catching. 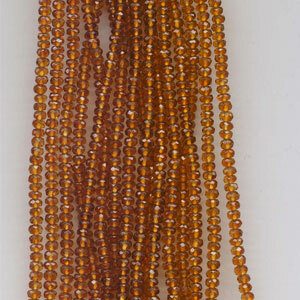 A semi precious stone can say a lot of things, without really saying anything at all. 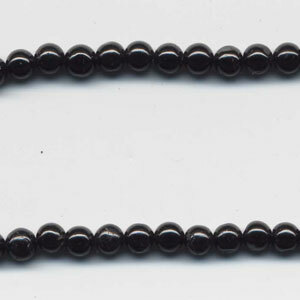 It can reflect feelings, an impression, a time period in your lifestyle, and so much more. 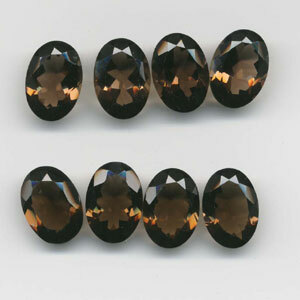 At semipreciousstones.co.in, we are extremely pleased to provide one of the most comprehensive choices of excellent semi precious gemstones available. 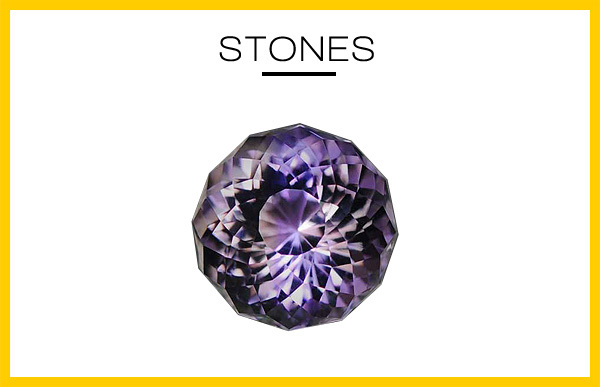 Our dedicated team has many skilled and creative craftsmen, who have been in this business for generations. 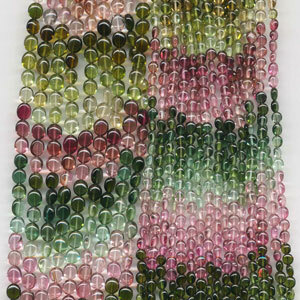 Our world of precious and semi precious stones is sufficient enough to dazzle your imagination.